I popped up there today to have a look at the upgraded route between the University and Combe Down and to take my dog for a walk. This route has been 10 years in the making with dogged determination by BaNES officers to solve all the land issues. This has been legally HARD and we really do have to congratulate what has been achieved here despite the complications. The route cuts out a relatively unpleasant loop of road. 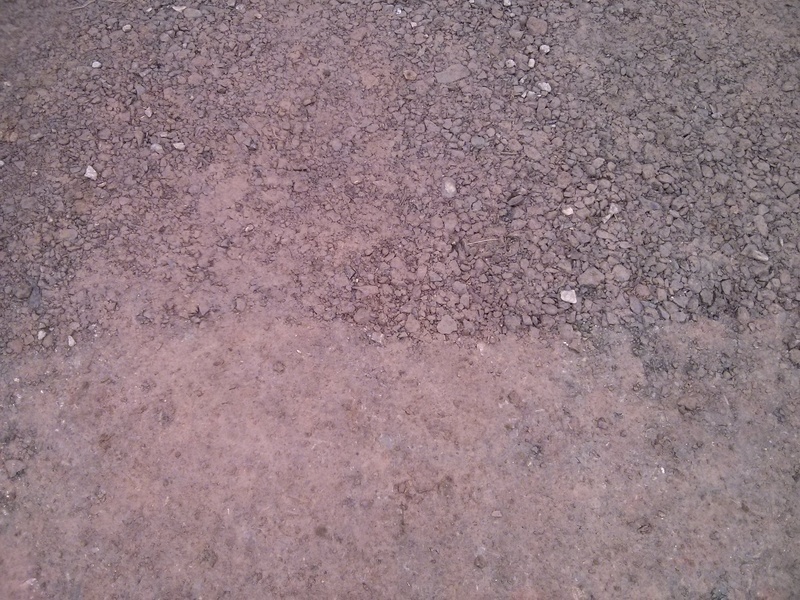 I did note that some of the path material is rougher than other parts (as seen above), but this is a work in progress and I expect once the route is fully laid to Quarry Lane, this will be sorted. There is one issue and I have a feeling that after 10 years, there really is bugger all BaNES can do about it. Rainbow Woods Path pinch point. Path pinch point probably caused by ownership issues viewed as if coming from the University. At this point, if you are riding from the University, you are riding slightly down hill so theoretically could be going quite fast. Rainbow Woods Pinch point viewed from Combe Down end. 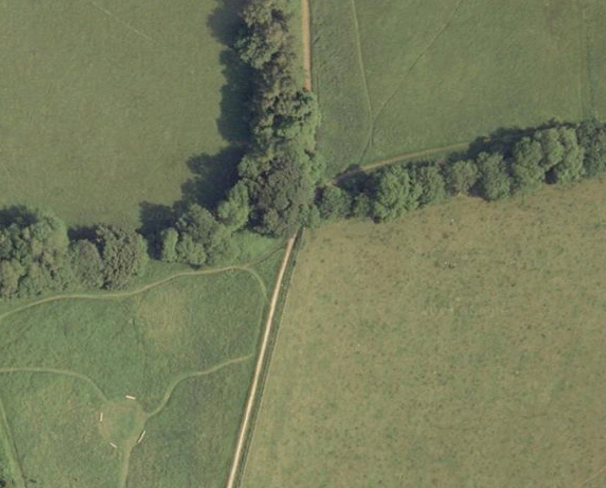 This clearly shows that the path narrows to about 2metres. As the path has been laid, I can’t see the milestone being removed and the path widened right up to the edge of the field post. There may be legal reasons for this not being done. Have I mentioned this has been legally extremely hard to get done? 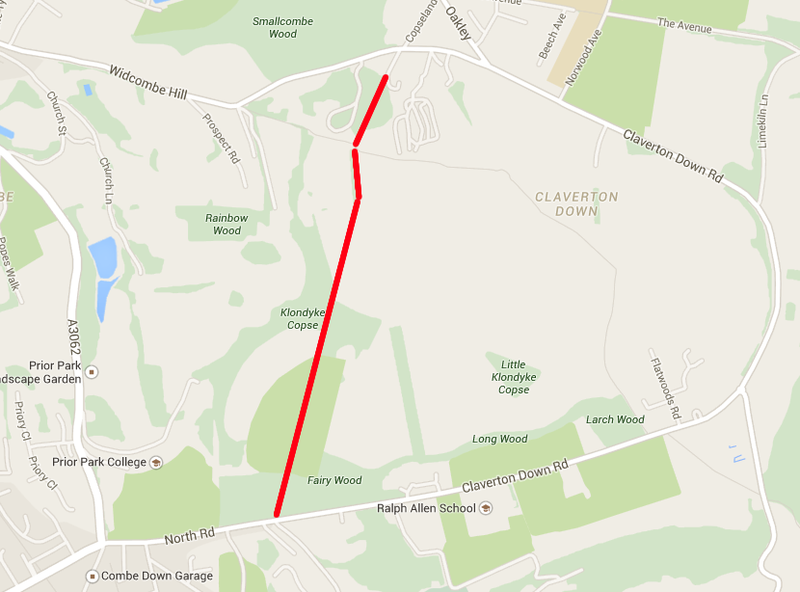 This route cuts off a rather unpleasant bit of fast road and gives Combe Down/Fox Hill community a better route to one of the biggest employers in Bath. Unfortunately I don’t think BaNES can rest once this is done. A route is only as good as it’s weakest link. In this case, how does an 11 year old ride from Combe Down/Foxhill through to Rainbow Woods or even on to Ralph Allen School. Rainbow Woods to Combe Down/Fox Hill is a problem. North Road heading towards Rainbow Woods. I’m honestly at a loss here because solving this is even something Curo didn’t attempt to try. 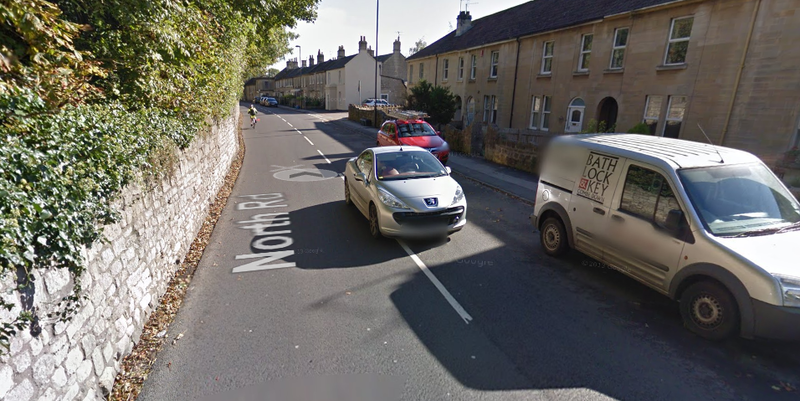 BaNES needs to solve North Road/Bradford Road for cycling. This needs a radical solution and will probably only be solved if all on street parking is removed, a protected cycle track installed, and provision of parking either behind the houses or further afield in a dedicated car park is provided. This is something they do in other countries and should be seriously considered here. However it’s political dynamite to even touch on street parking. Solving North Road/Bradford Road is important, as much for getting safe access to the new route to the university, but more importantly, giving the residents and children of Fox Hill/Combe Down/Odd Down a safe protected cycle route to Ralph Allen School. This route was left for some years, because there was no money and no desire to complete it. 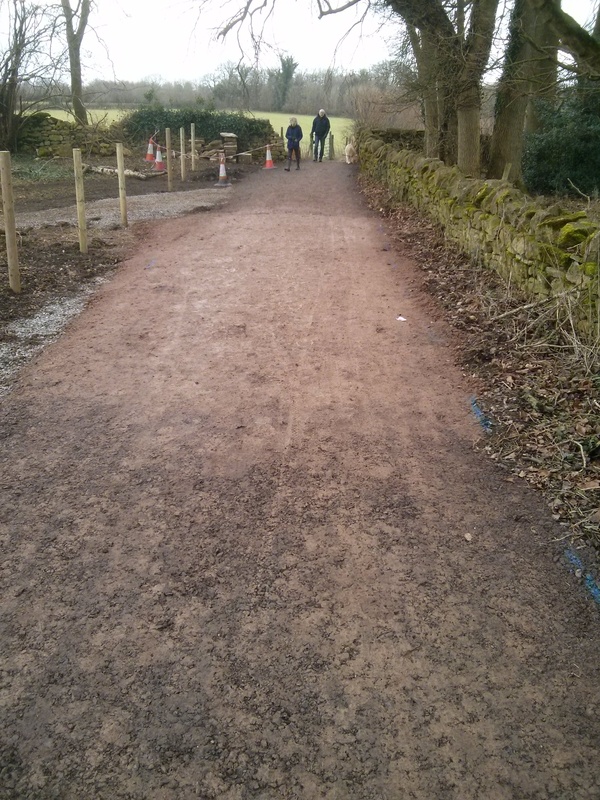 The path was first mooted 15 years ago and involved Uni Students Union President, Barry Maunder (CycleBath), National Trust, council and me, as local councillor. £50K was provided by a 106 agreement with University of Bath, when they were given Planning permission for the sports village. This was spent at the Combe Down end about 8 years ago. Alison Sherwin, Council’s cycling officer, has struggled past objections, one from a previous owner of the land, who left an objection to making this a cycle path. Then Alison found that she had to get planning permission! Bathwick and Combe Down councillors have pushed hard for this to happen over the past 4 years. We have been speaking to Ralph Allen School and Curo about a safe cycle route from Odd Down. 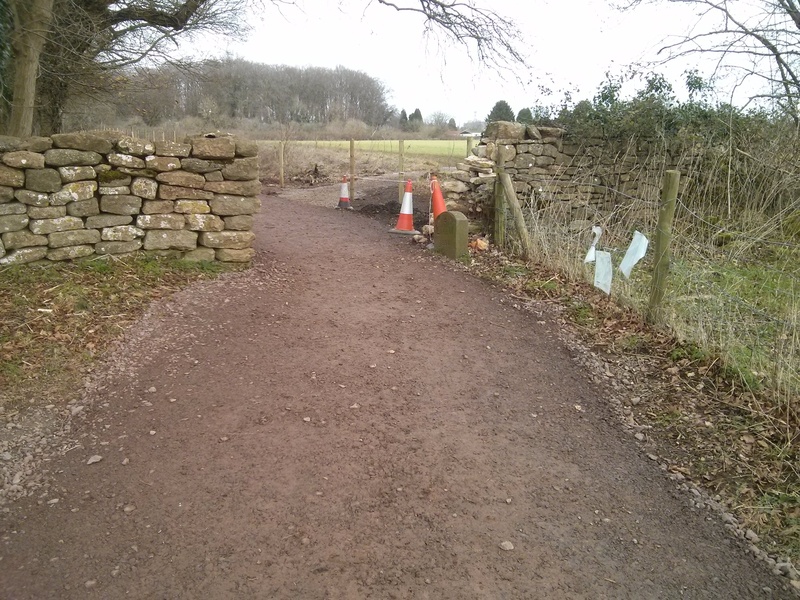 Curo are supportive and there should be a cycle route through the new development, but you are right parts of this route are v difficult, especially where there is not even a path along the Prior Park boundary wall as seen in the photo. Simplest is to remove parking, however persuading residents that this is a good thing would be almost impossible. Something however needs to be done to provide a traffic free cycle route to Ralph Allen all the way from Odd Down. Curo are proposing a very poor roundabout that doesn’t even attempt to provide for cycling from the new Fox Hill development to Combe Down shops/school is something people might want to do. Well done to Allison and all involved. It’s a great path, and avoids a very fast bit of road. I use this every day, riding my children to nursery and me to work. Tenacity does pay off. Eventually!